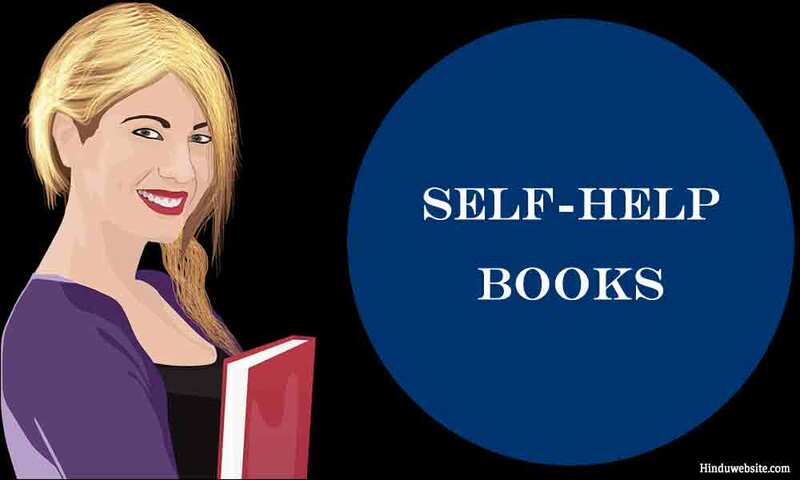 Find here a list of selected books on self-help, Self Development, mental health, wealth and abundance, success, prosperity, motivation, peace, and happinesss. Unstuck: Your Guide to the Seven-Stage Journey Out of Depression - James S. Gordon M.D. How to Attract Wealth, Health, Love, and Luck into Your Life Immediately: A Concise Manual for Personal Success. Author Aiman A. AL-Maimani offers a complete and concise reference for changing the way you think about life. Comprehensive readings on the subject of success and state-of-the-art techniques for personal achievement will help you make a major shift in the way you think about yourself and the world around you. How to Attract Wealth, Health, Love, and Luck into Your Life Immediately shows you how you can become a new person-one who can turn any dream into reality. The Lazy Man's Way to Riches: DYNA/PSYC Can Give You Everything in the World You Really Want. In 1973, Joe Karbo wrote and published this unique personal guide revealing the secrets that gained him a net worth in excess of $10 million dollars. "The Lazy Man's Way to Riches" is Joe's philosophy on life, and how to live it richly, successfully, joyously and lazily. It is a wonderful step by step marketing guide that will work for any business - so clearly written it has been used as marketing text by companies, colleges, and universities worldwide. Powerful Mental Development. Powerful Mental Development is the study of how to gain the most from your time, your life, and mind. How to have an alert, poised mind, a happy mind, a relaxed and balanced mind, how to have more fun with your mind, and how to be more successful at work, in school, and in all places, in all phases of being. Psychic Development For Beginners: An Easy Guide to Releasing and Developing Your Psychic Abilities. Psychic Development For Beginners shows some fast, easy ways to unleash personal psychic force and become a happy, healthy, fully developed human being. These 44 practical exercises will quickly enable the reader to realize a host of spiritual and material benefits, from learning how to contact a spirit guide to alerting oneself of imminent danger with psychic warnings. Reaching Your Potential: Personal and Professional Development. Text helps learners of all ages and backgrounds improve their self-belief and self-esteem, and take control of their lives. Includes new color photos and illustrations. Reject Me - I Love It! : 21 Secrets for Turning Rejection into Direction - John shares his experiences, and those of other successful people, to help you use rejection to propel yourself to excellence. In his easy-to-read, uplifting style, he teaches you how to use rejection to accelerate your personal growth and reach new levels of achievement. What Should I Do with My Life? : The True Story of People Who Answered the Ultimate Question. In What Should I Do with My Life? Po Bronson manages to create a career book that is a page-turner. He explores his premise, that "nothing is braver than people facing up to their own identity," as an anthropologist and autobiographer. He tackles thorny, nuanced issues about self-determination. Self-Esteem: A Family Affair. Clarke's unique approach to building self-esteem begins with her belief that this is indeed a "family affair." Rather than offering collection of dictatorial "shoulds," Self-Esteem: A Family Affair instead serves as a source of parental support, providing a broad range of imaginative and effective suggestions for dealing with individual family members in ways that nourish self-esteem for all involved. The Imagineering Way: Ideas to Ignite Your Creativity: The Imagineering Way, the Imagineers reveal the secrets to creating an environment that fosters explosive creativity, with clear examples of how to adapt the most creative thinking in the world to your home and work life. The difference between the Imagineers and the rest of the world is that the Imagineers assume they can do what they dream. Create Your Own Future is a powerful book on self-empowerment that offers a wealth of ideas readers can apply immediately to take complete control of their personal and work lives. Intended for anyone who wants to make more money and get more satisfaction from life, the book offers twelve principles for success and real-world action plans that help you reach your goals. Fire Your Boss. Nationally best-selling authors Stephen Pollan and Mark Levine return with a counterintuitive career guide that shows readers how to take control of their work life, protect their stream of income, and free themselves up to seek satisfaction in their personal lives. Making the Impossible Possible: Think It! Act It! Become It. "Jason Boreyko combines a strong understanding of what it takes to make your dreams come true with a humble sense of the divine powers that make it all happen."